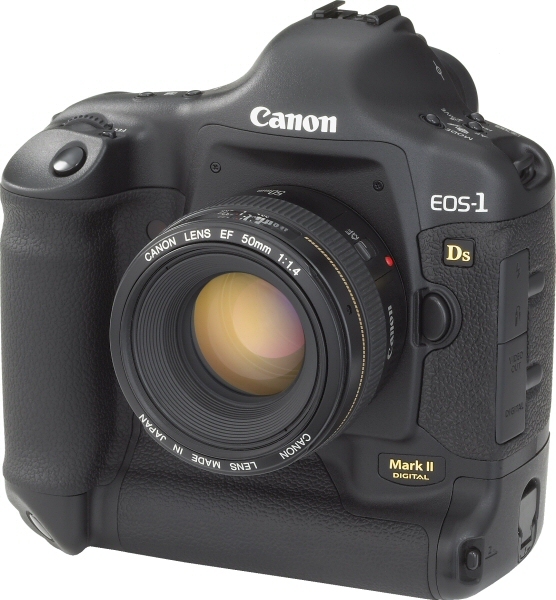 If you own or have used this camera, let us know what you think! Leave your comments and thoughts below. tone, details and high iso, all at the best.